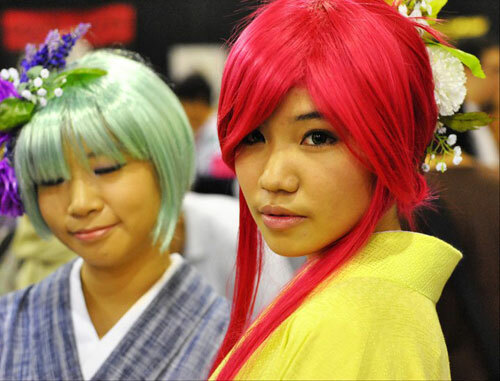 Following Pax 2011 comes the Indonesian Toys & Comics Fair 2011 proving that cosplay is an internal phenomenon. 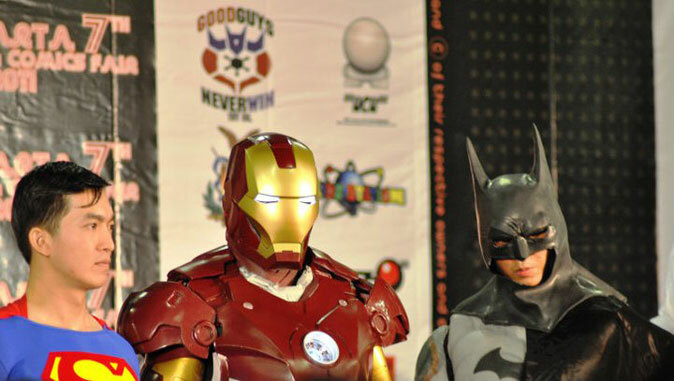 Check out these pictures of heroes and heroines proudly worn by fans from Jakarta. 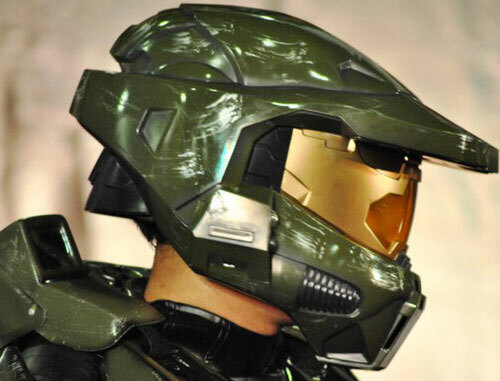 I thought it was nice to see the Master Chief make an appearance! 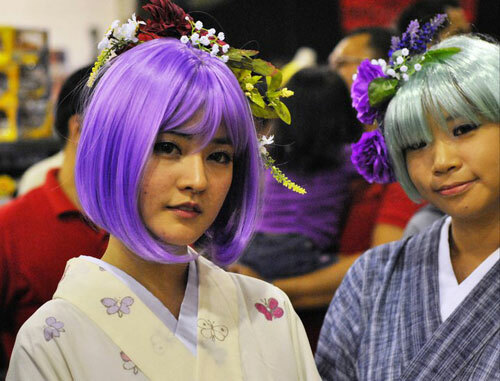 Pretty girls must always be present at a cosplay convention eh? 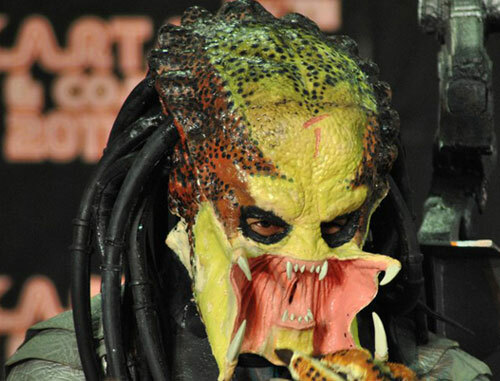 It must get pretty hot under that Predator mask! Why so serious superman? Is Batman taking all the limelight these days?